The ever-evolving office in the United States has made working remotely so much more efficient for businesses. Through the virtual office, businesses can handle the logistics of managing a business in virtual space. However, when looking for a virtual office, businesses need to make sure that the office can meet all of your needs. Today’s standard virtual offices make a number of promises. Some offices advertise that their office can meet the demands of your business, but while working in an online format, you also need amenities that will help you when working offline. Not all virtual offices are equal, so when on the search for one, keep a few considerations in mind. Continue reading to learn why all virtual offices are not equal and what variations you should be aware of so that you can choose the best virtual office for your business needs. The basic virtual office provides businesses with an internet connection and IT services to support it. These features are alright if you do not plan to meet with people in the business. While you could essentially meet online through video-conferencing tools, nothing takes the place of being able to interact with team members in person. With a really good virtual office, you are given the necessary support to manage your office offline as well. In addition to online services, you are also given the chance to use onsite facilities. Take look at Servcorp Virtual Office at http://www.servcorp.com/en/virtual-offices/ to see how one particular fit-out provides the virtual office to its customers. 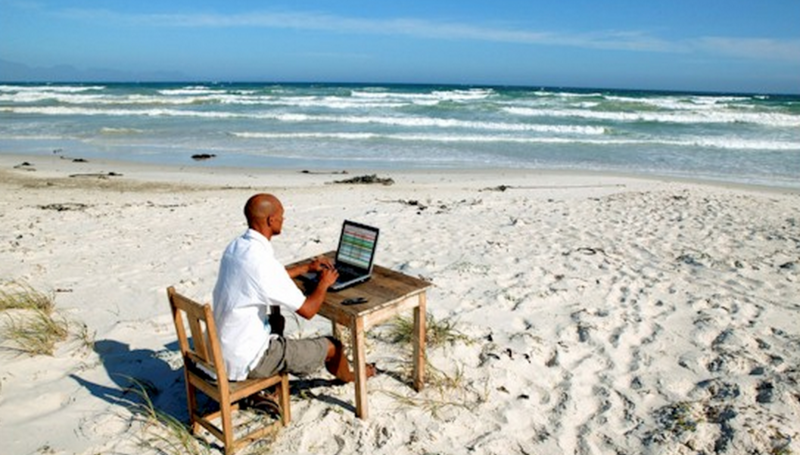 A great virtual office not only provides your business with an internet connection. It also provides your business with the means to take care of any problems with their virtual office if the need arises. Your virtual office is the connection to the business community, and if there is a problem, your office plan can take care of the issues making it more convenient for your business. 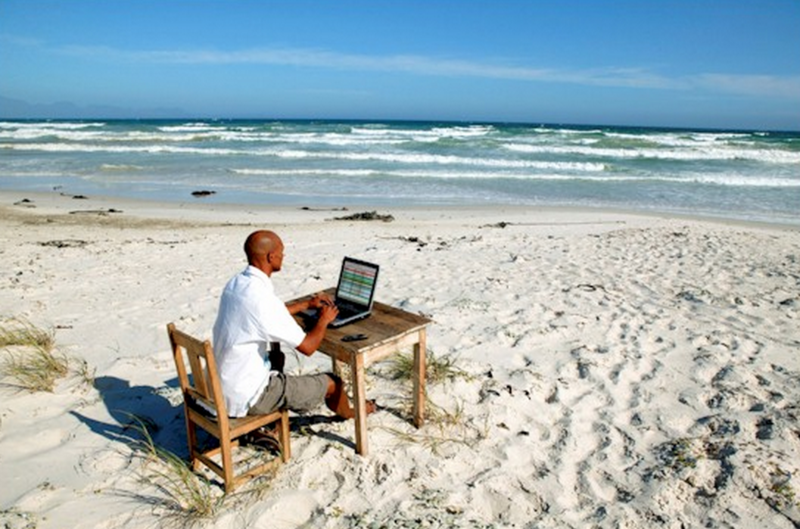 The virtual office eliminates the need for an actual office. Many companies will advertise they can supply your business with a physical address and phone number in a premium location, but that is all your business gets is the address. However, really great virtual office suites do more than just provide a physical address and dedicated phone number. Impressive fit-outs can supply your business with a physical address and phone number in a premium location but provide actual office space that can be used. In addition to your standard board rooms, businesses can reserve meeting and conference rooms in some of the same buildings they lease serviced offices. Furthermore, these rooms come with the latest technologies, making holding meetings in the spaces extremely convenient. The difference between quality plans and those that fall by the wayside is in the office support. Good virtual offices will fit out your business with a receptionist, and depending on the part of the country, this receptionist might be bilingual. Furthermore, offices that are more in tune with the needs of the customer will focus on making sure the business has access to the building during after-hours and can access their phone messages through a service when the building has closed. A great virtual office will also go one step more in providing certain services to the business. For foreign companies working in the country, some parts of the country can be a resource for filing the requisite documents to work in the space. Another virtual office suite might have a notary republic on hand to seal certain documents. Virtual offices come in a variety of plans, but when looking for an online plan, those that try to make the tasks of business convenient and efficient, define the difference between good and great. Moreover, virtual offices that can offer your business resources that they might need, in addition to standard services are more than equal to the rest. While you might find a large number of virtual offices are not equal, there is one out there perfect for your business. Previous Post: « Starting a construction business – how do you get finance?